Bigger and better than ever before, the Cleaning Show is the UK’s largest trade event for the hygiene and cleaning industry. This year, it took place between the 19-21 March at EXCEL London, and was a great opportunity for networking, selling and buying. Across the whole show, we noted the prevalence of green cleaning suppliers. As the general public become more aware of issues surrounding the environment, it’s important that certain industries lead the way in coming up with effective and sustainable solutions. As well as seeing interesting products to combat environmental issues from big names such as Vileda, Rubbermaid, and Diversey, we were particularly struck by how UK based industry names are also feeling the responsibility to act on the environment. The Cleaning Show’s conference was an excellent opportunity to hear from the best in the cleaning business, and experts in their field. Syed Ahmed, CEO at Savortex, discussed updates in cleaning technology. Smart cleaning technology will be able to identify risks that humans can’t, in energy, waste and resources, and in the process, minimise loss and generate profits. The conference also included talks on green cleaning and how to minimise waste. An event was held featuring managers from RPC BPI Recycled, Essity, Grundon and Nilfisk, where panellists discussed how recycling in the cleaning sector could benefit the circular economy. 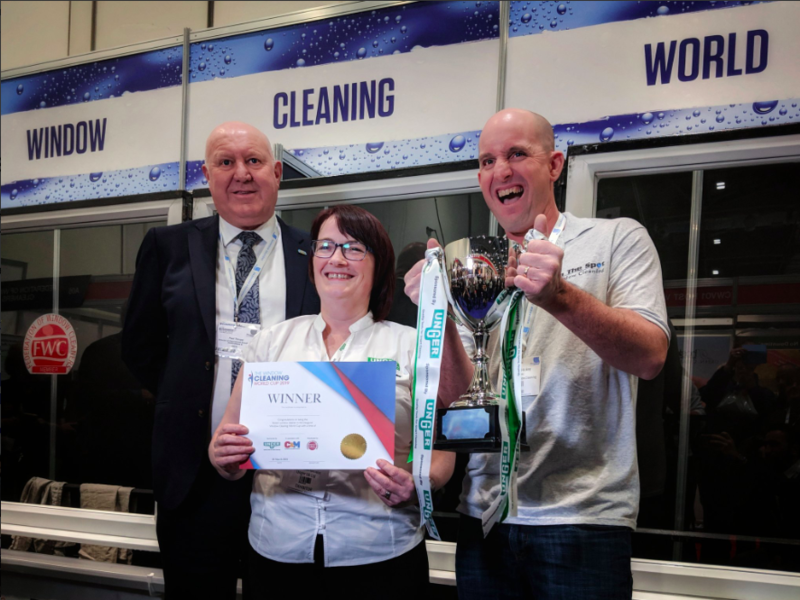 This year, the Cleaning Show played host to the first ever Window Cleaning World Cup. Held in the window cleaning village, the challenge invited previous Guinness World Record holder, Terry Burroughs, to compete against window cleaners from across the world. The competition was judged by world record adjudicators, and the £1,000 prize money was finally won by Jeremiah Hickey from the USA, although the world record went unbroken. Another highlight of the show was the Innovation Awards, where products and services on the show were awarded prizes for excellence. An expert panel judged winners in many categories including management systems, floor cleaning and product innovation. 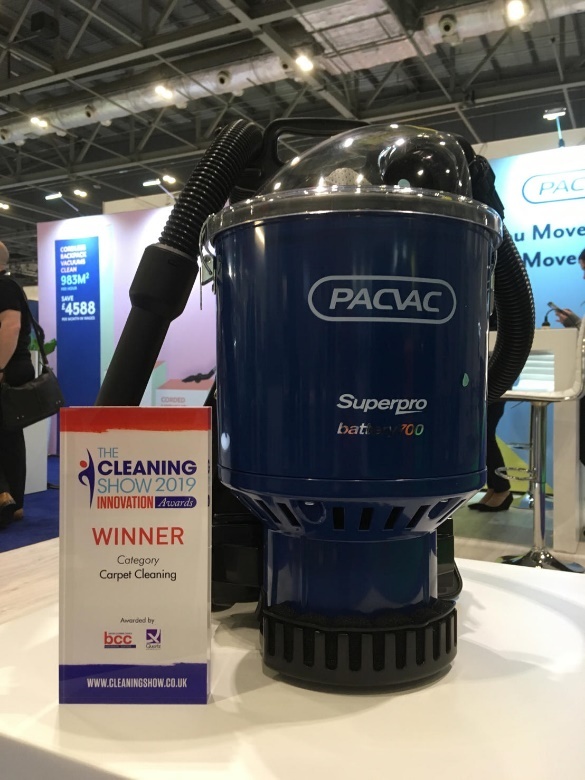 BCHS supplier, PacVac, won the Innovation Award in the Carpet Cleaning category while other winners included Mirius with the Most Innovative Cleaning Product, Morclean with the Most Innovative Outdoor Cleaning Product, and Ice with the Most Innovative Sustainable Cleaning Product or Service. Bunzl CHS were also nominated for the Contract Innovation category at the CSSA Awards for their Clorox T360 product but sadly didn’t bring home the award. Kimberly-Clark are a well-known company that have many brands that are household names: Kleenex, Scott, WypAll and KleenGuard. Kimberly-Clark produce a range of cleaning products for commercial use, that are tailored to each business’ needs. Their X60, X70 and X80 cloths are some of Bunzl CHS’s most popular Kimberly-Clark products. Diversey seeks to revolutionise cleaning and hygiene technologies and sells globally to industries including facilities management, health care, hospitality, retail and food service. 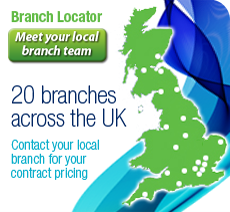 They produce cleaning, sanitation and maintenance products. 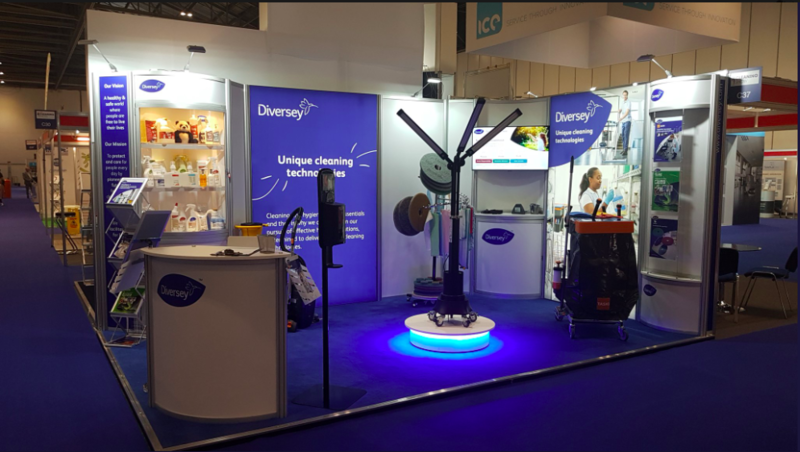 At the Cleaning Show this year, Diversey were excited to present their innovative MoonBeam Disinfection Technology. Using UV-C light, the MoonBeam can disinfect broad areas in a short space of time, ensuring that high-touch surfaces are cleaned and ready for use. 2Pure is a manufacturer of non-hazardous and 100% biodegradable cleaning chemicals. These provide a safe and quick-working cleaning solution that is used across the country in NHS Trusts as well as in the private sector. 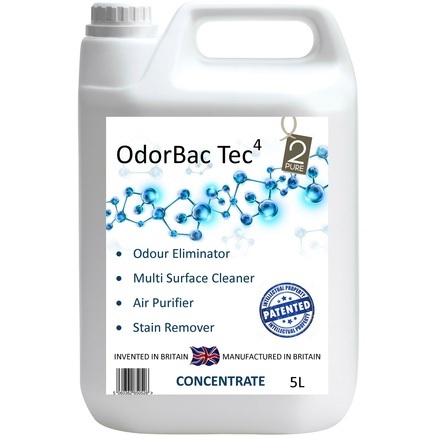 2Pure is most well-known for OdorBac Tec4 – a concentrated and highly effective odour eliminator that kills 99% of bacteria. This multi-purpose liquid is a one-stop cleaning solution. Use it as an air purifier, surface cleaner and stain remover. InnuScience aims to shape the cleaning industry with its state-of-the-art green cleaning products. Their products have been approved by Keep Britain Tidy and Cruelty-Free and are certified with an Ecolabel. 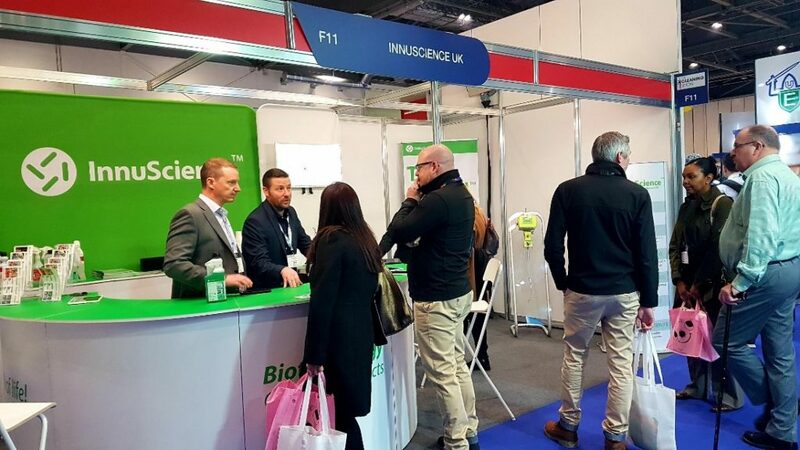 At Cleaning Show 2019, InnuScience were proud to display Connected Cleaning, an integrated smart system that allows you to monitor your cleaning products – the first of its kind in the industry. The system monitors product usage against budget per site, to work out discrepancies and save your business money. PVA Hygiene strives for a world where less plastic packaging is used, and their cleaning sachets help to do this. Instead of discarding your spray bottle once you’ve finished with the liquid, simply add a sachet, add water, and give the bottle a good shake. PVA Hygiene’s low-waste products demonstrate a move in the industry towards eco-friendly cleaning products, and this has been demonstrated at this year’s Cleaning Show.